Does life really begin at 40? Is 50 the new 30? For people in these age groups, the answer appears to be yes. 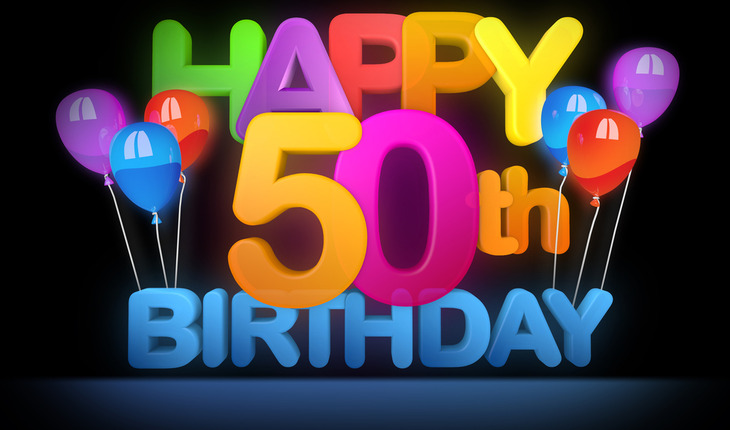 But for young adults in their teens and early 20s, turning 50 equates to hitting old age, according a February 2018 study of more than a half-million Americans led by a Michigan State University scholar. The research shows just how skewed views of aging can be – particularly among the young. The findings come as people are living longer than ever; life expectancy in the U.S. was about 79 years in 2015 – up nearly nine years from 1965. However, a release from the university points out that perception may not be keeping up with reality. Nearly 30,000 people in the study thought middle age starts at 30. The study, published in Frontiers in Psychology, is the largest investigation to date of age perceptions, with 502,548 Internet respondents ranging in age from 10 to 89. A key finding: People’s perception of old age changes as they age. Essentially, the older we get, the younger we feel. Part of this is understandable, he said. People view older adulthood as a negative experience and want to avoid it because it’s painful to think of ourselves as old. “But, of course, older adults actually have really enriching lives and some studies suggest that they’re happier than young adults,” Chopik noted. Interestingly, when asked how long they wanted to live, the different age groups gave different answers. While kids and young adults wanted to live into their early 90s, that ideal age dropped among the 30- and 40-year age groups, hitting a low of about 88. But the ideal age started rising steadily starting with 50-year-olds and reached about 93 among 80-year-olds. David Johnson from MSU, Ryan Bremner from the University of St. Thomas and Hannah Giasson from Stanford University all contributed to the study.